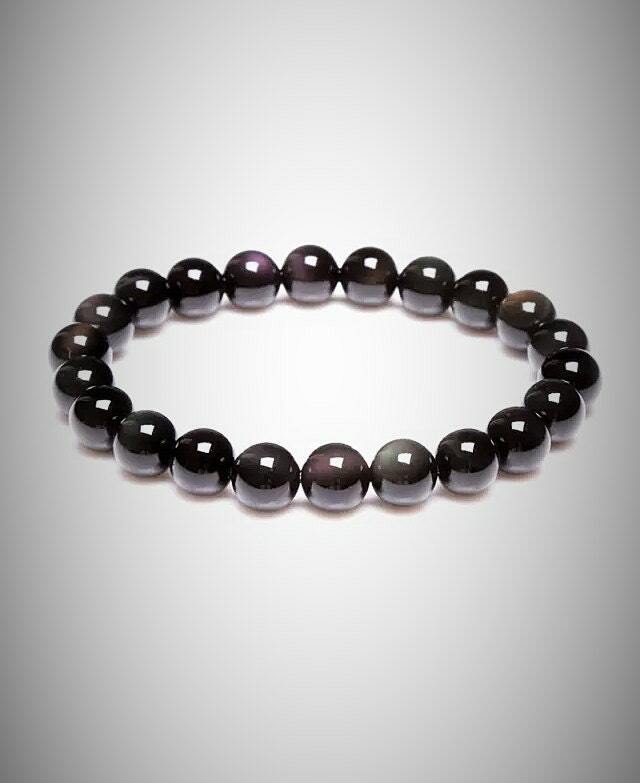 These Natural Shungite bracelets come with 8mm beads on strong elastic cord which makes this bracelet easy to wear. Listing includes ONE Bracelet. Due to its elasticity, will fit all wrist sizes.